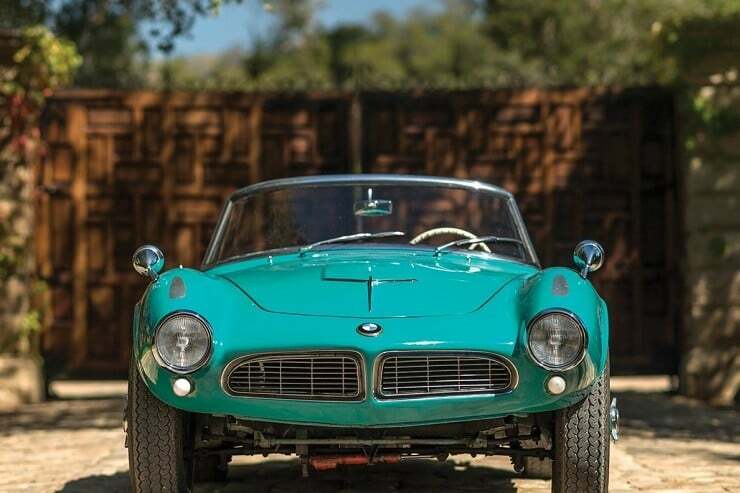 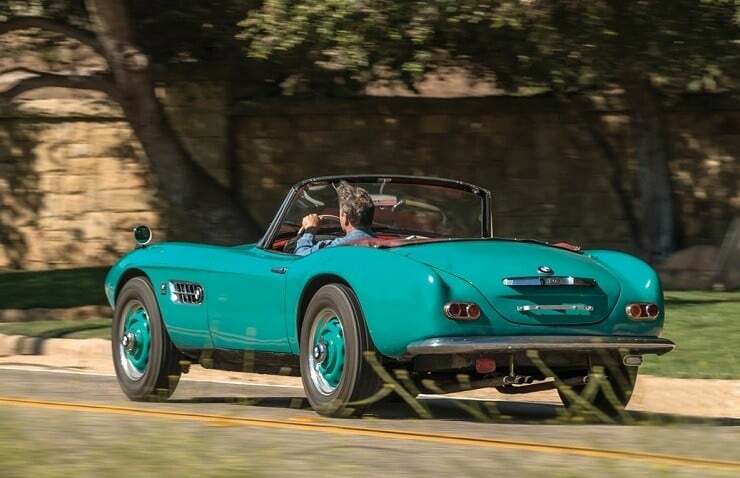 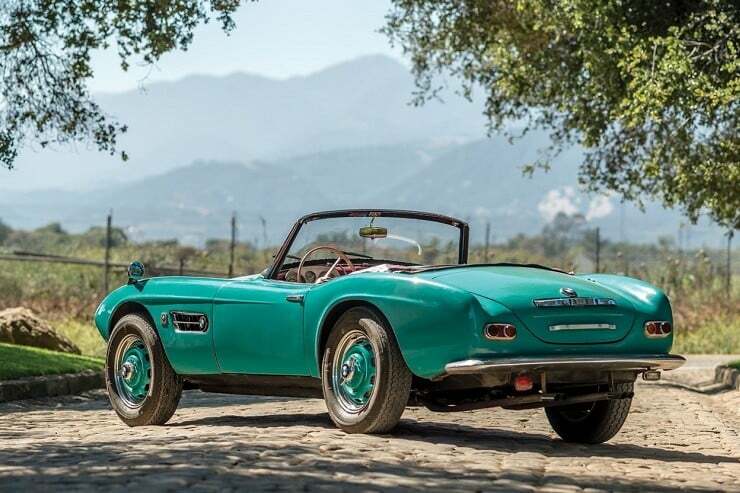 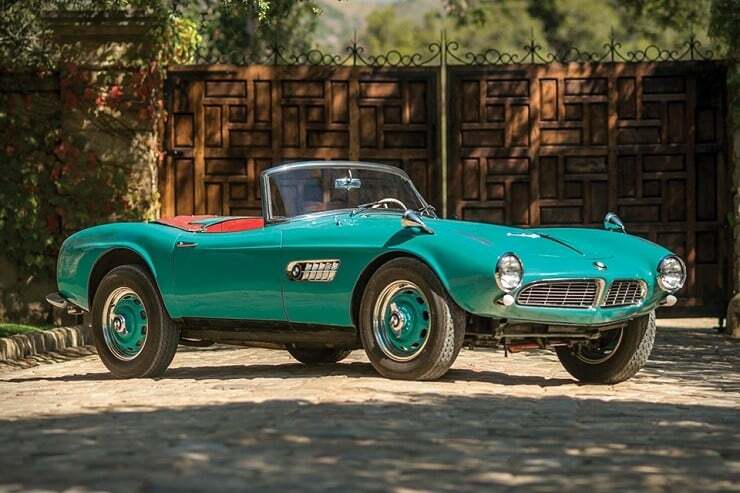 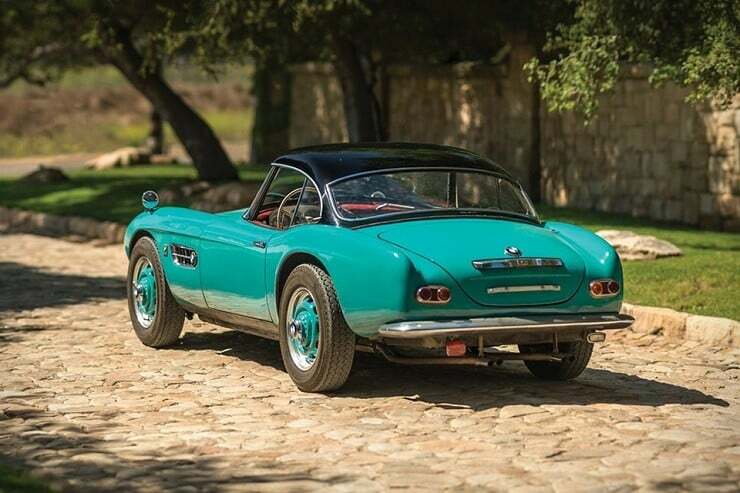 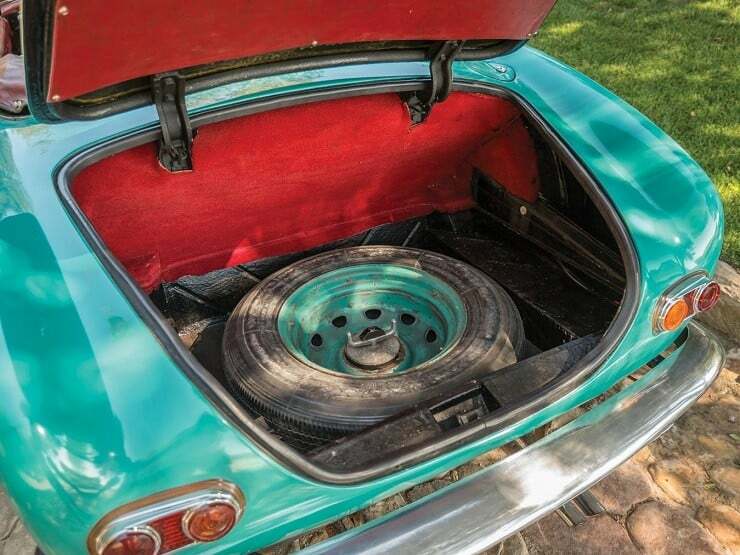 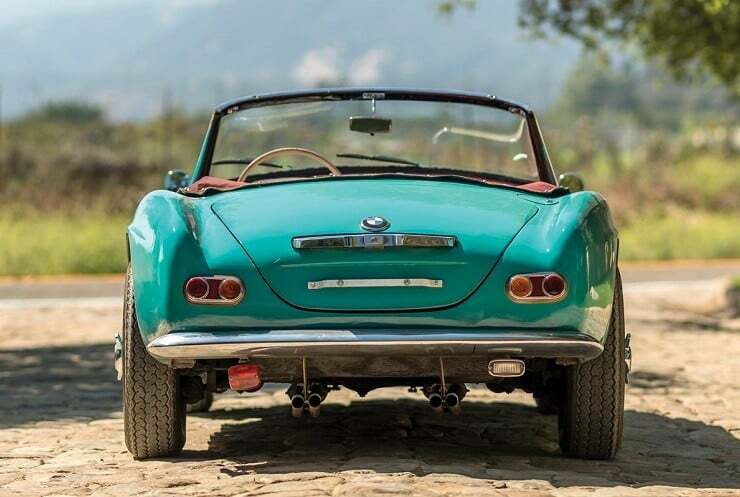 Boasting the skills of a sports car (okay vintage sports car), and a design which is considered to this day to be one of BMWs finest, the 1957 BMW 507 Roadster Series I ($Auction) is undoubtedly an icon of the automotive world. 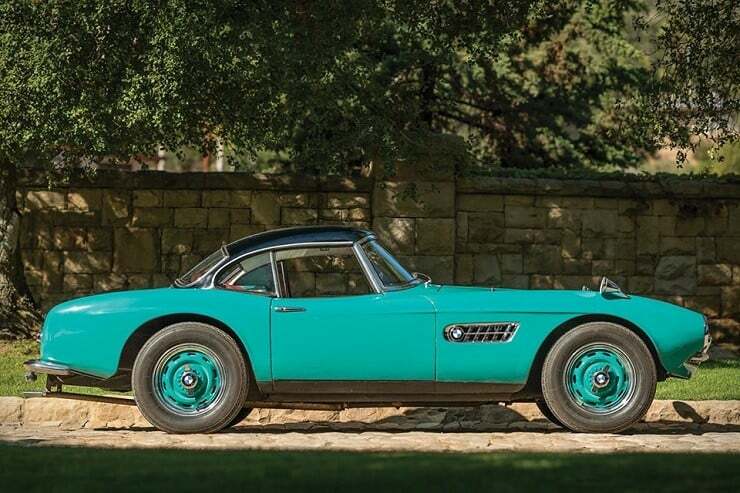 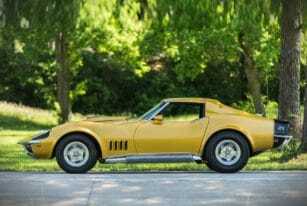 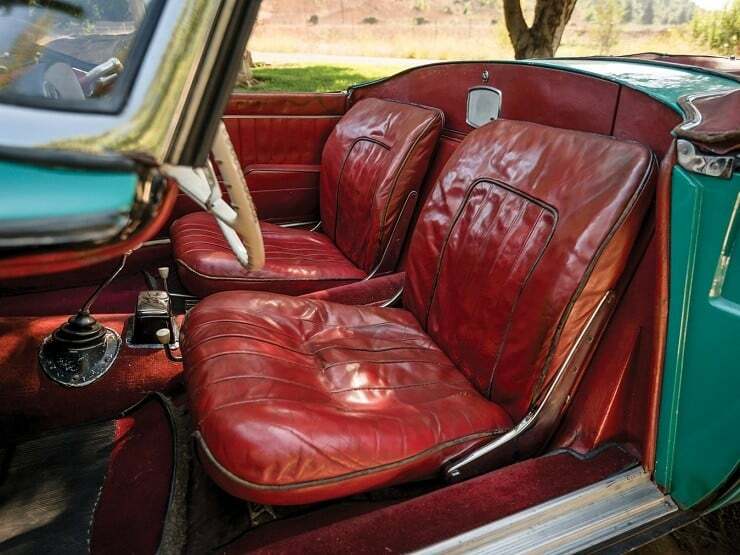 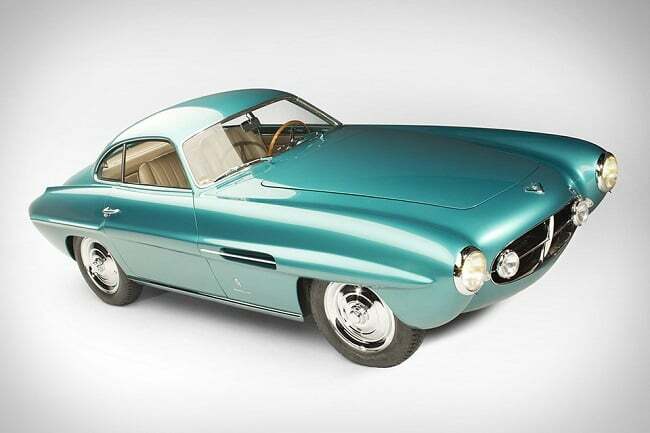 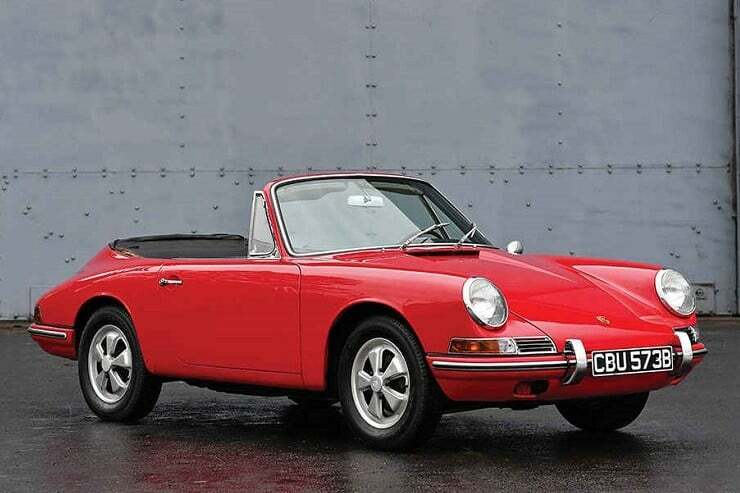 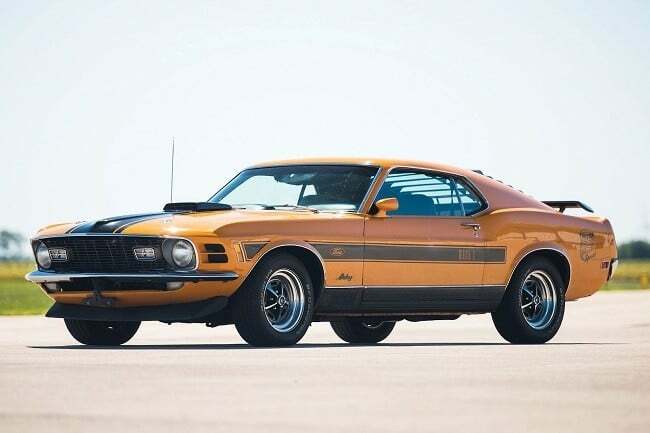 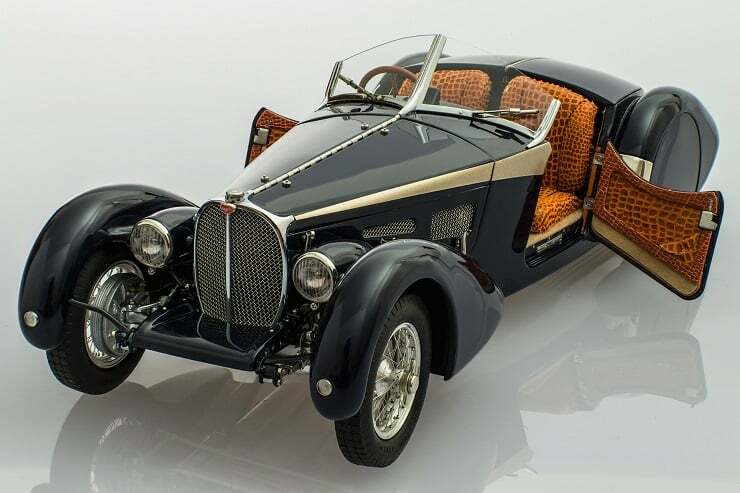 This model you see here – one of only 252 ever made (202 are known to survive) – can be yours for an estimated $2,5 million, which is a tiny bit more than the price it had ($10,500) when it left the factory sixty years ago. 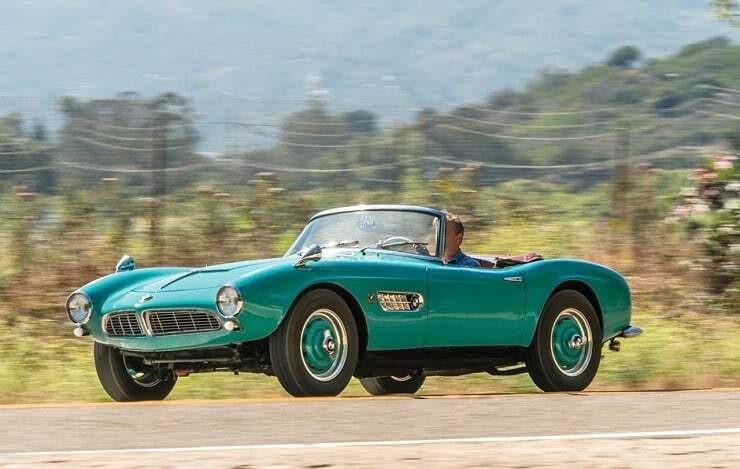 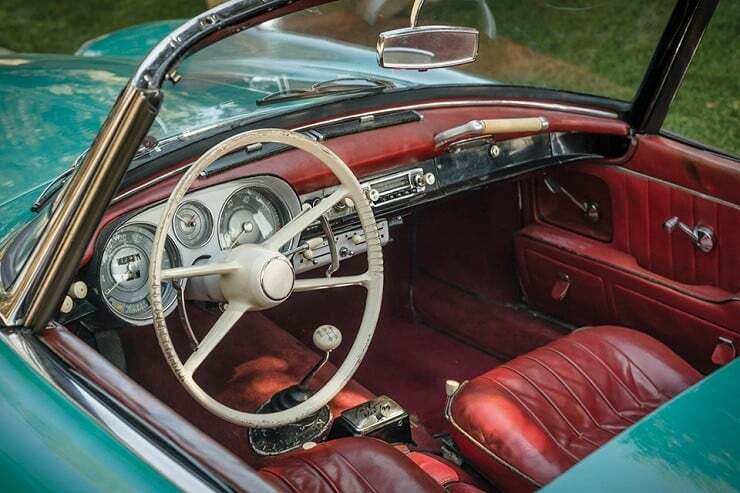 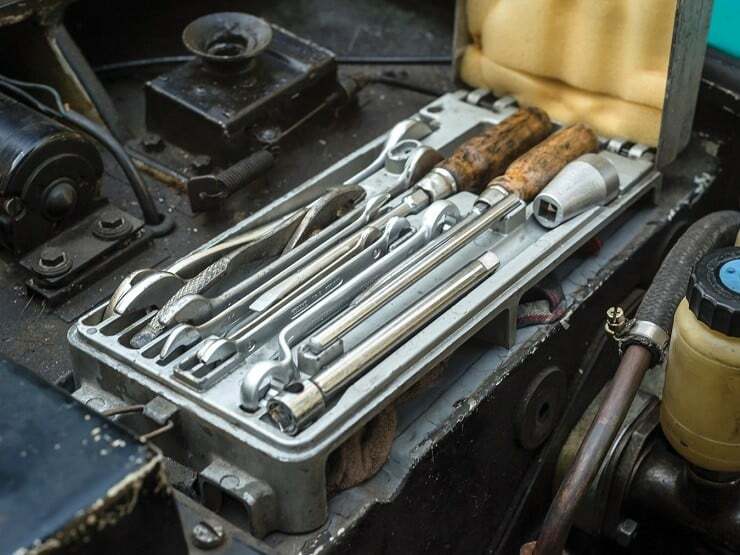 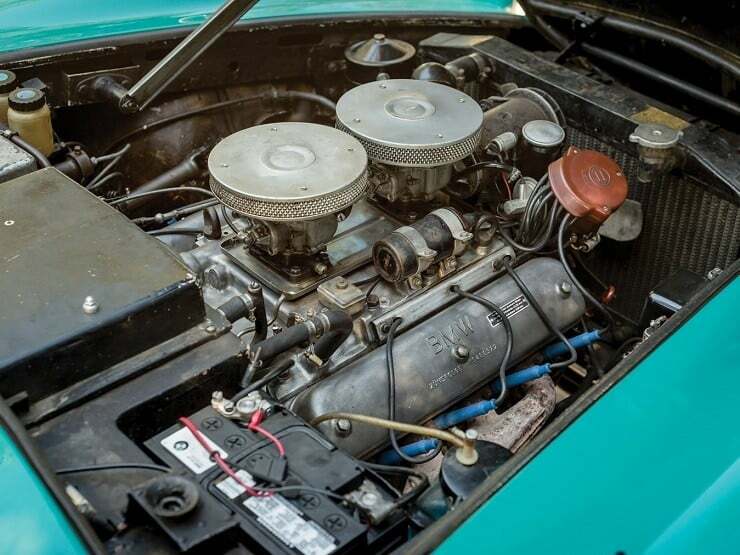 The roadster maintains its original red interior and 3.2-liter overhead-valve V-8 engine, and since it’s got only 45,000 miles on the odometer, it is still capable of pushing out 145 hp to reach top speeds of 123–135 mph, and go from 0–60 mph in less than 10 seconds. 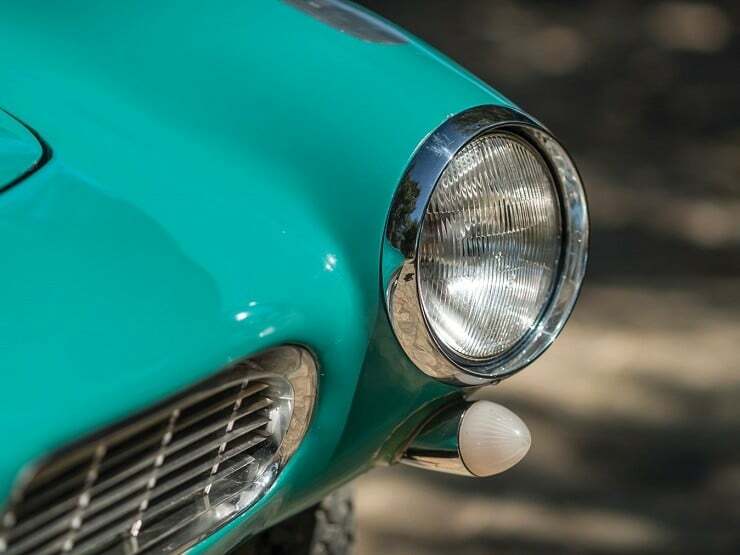 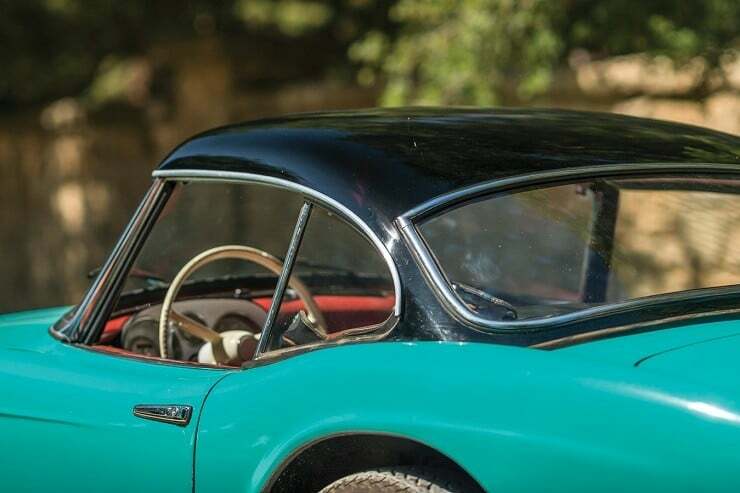 The looks of the 507 are what really stand out though, the 2-seater featuring a theme of feline grace, defined by long, sweeping lines, with a low nose sporting a stylish version of BMW’s ‘twin kidney’ grille and a narrow chrome bumper. 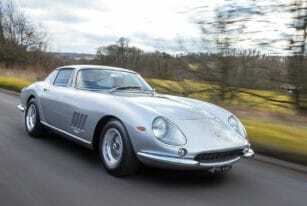 If you can splurge $2.9 to $3.5 Million, this stunning and highly-coveted classic Ferrari can be yours today!